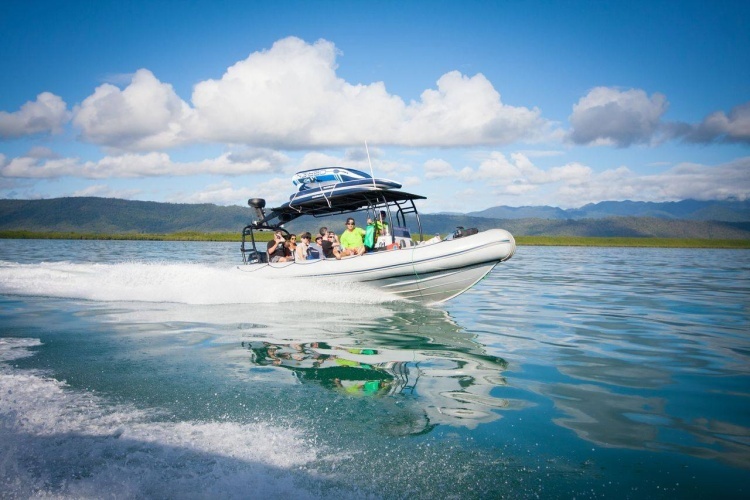 Windswell Kitesurfing and Standup Paddle Port Douglas - Tourism Town - The Tourism Marketplace - Find and book authentic experiences. Come on board one of our fast boats Extreme 1 or No-Swell out to the historic Lighthouse Reserve to enjoy a day of Watersports on the Island. Snorkel right off the beach over the marine park, view many turtles, marine fish, soft corals and giant clams. Paddle over to Woody Island and drift over crystal clear waters to view this unique environment that is preserved for the future of the marine park. Enjoy the beauty of the mangroves, the breeding ground of the turtles, stingrays, and reef sharks. $240 / person – minimum booking of 5 people required or $1200 for a private charter. Departs: Saturdays, Mondays & Thursdays – 8:30am – 3:30pm.